The Wrong Crew are busy releasing new stuff. Kudos to them for keeping our ears busy!! 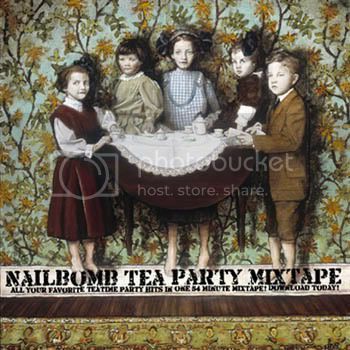 Their 8th release is a breakcore/gabba mixtape from Nailbomb Cults (Nailbomb Cults on myspace). Lots of bangers on this mixtape. Check out this post if you missed the seven first releases from Wrong Music.